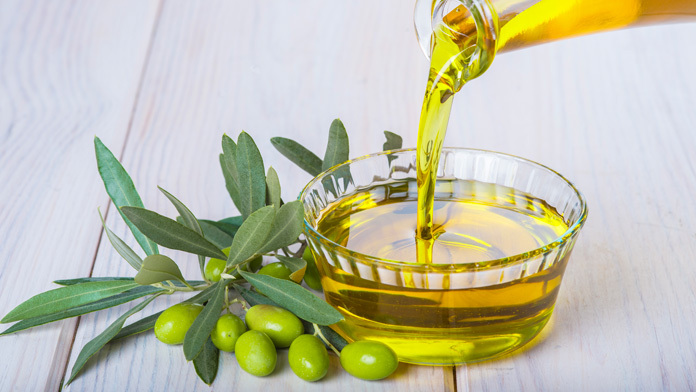 When we first hear olive oil, most of us think of Italian food and start dialing our local pizza shoppe, or we think of the oil that most of us have in our pantry. Think again, Olive oil has great benefits for skin and hair of all sorts. Olea Europaea (Olive) Fruit Oil (olive oil) is the oil obtained from the ripe fruit of olives. Olive oil is rich in vitamin E which is a glorious entity in the beauty industry. Olive oil has the same healthy fats as avocado, and plumps and moisturizes the skin with a combination of vitamin E and vitamin A. Use it in product or by itself, olive oil is a great material to work with. It is very common to see it used in cold process soap recipes. However olive oil is a great moisturizer that can be added to most personal care products.